New London buses will sound audible warnings and be fitted with speed-limiting devices under a plan to eliminate pedestrian deaths. Five of the 73 pedestrians killed in London crashes last year were hit by a bus. Buses and coaches account for about one in 20 road injuries across the capital. 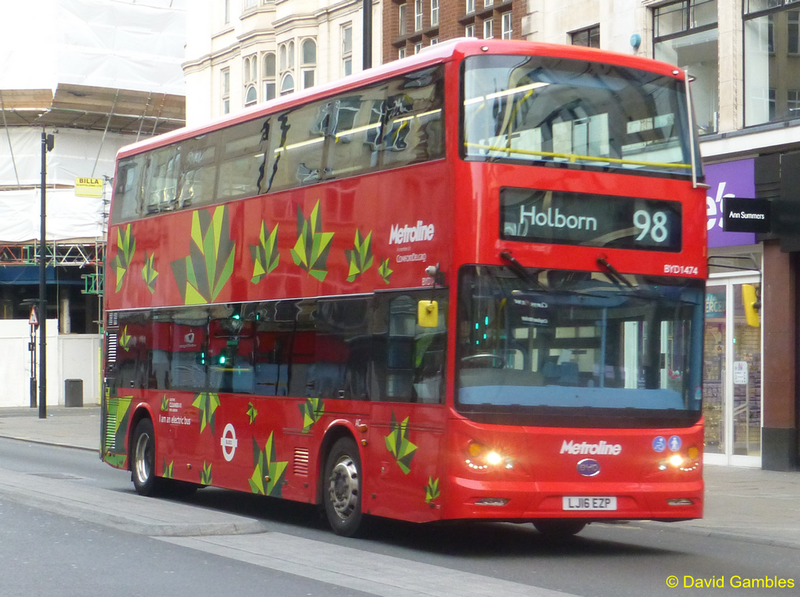 Transport for London has unveiled new safety standards as part of the Mayor’s “Vision Zero” plan that aims to ensure no-one is killed by a bus by 2030. From next year, all new buses must be fitted with extra safety measures. These will also include more blindspot mirrors, reversing cameras and high-grip flooring to prevent passengers falling inside the vehicle. This should mean that, due to ongoing vehicle replacement, the entire London bus fleet will have improved safety measures by 2024. The new bus safety standard was being unveiled at a recent safety summit. London buses carry 6.5 million passengers a day. 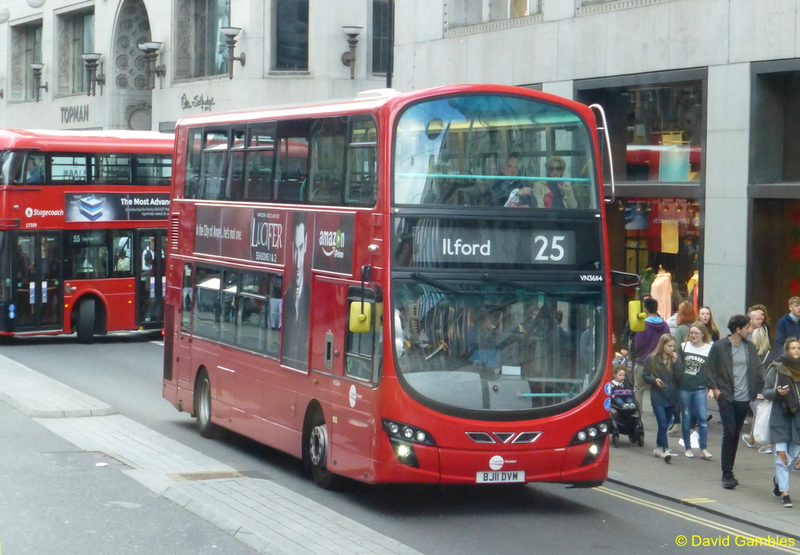 In the longer term, the standard will require London’s bus operators to incorporate new features such as advanced emergency braking, measures to stop drivers pressing the wrong pedal and redesigned bus fronts that reduce the impact of collisions. A total of 358 pedestrians were injured by a bus or coach last year and five killed, the lowest number of bus deaths on record. The total number of pedestrian deaths rose from 61 in 2016, with HGVs involved in 22 fatalities.